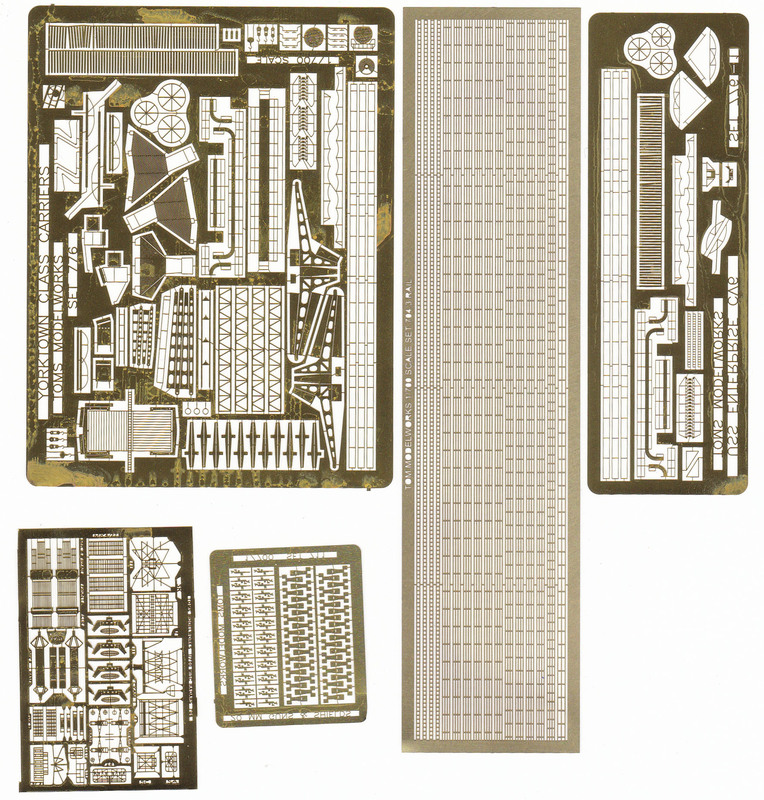 This set has parts to help detail merchant ships from the 1930s and WW2 era. 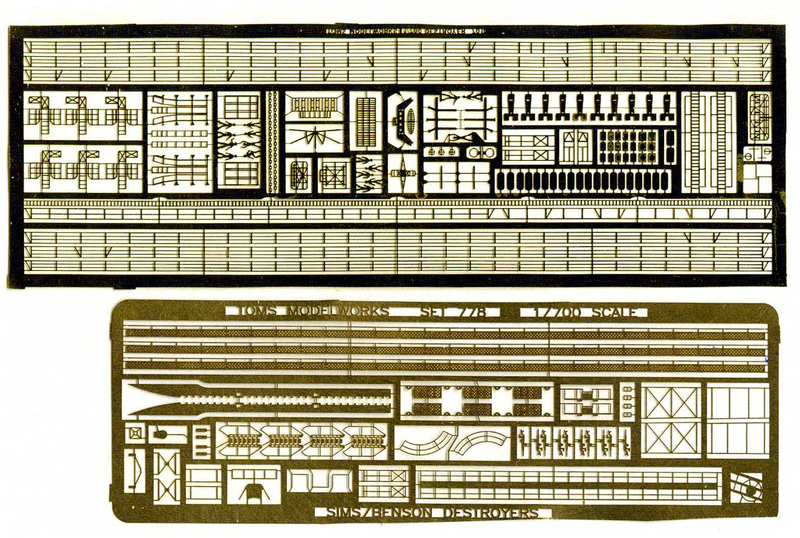 There are some parts for the Fujimi and Aoshima kits of Japanese merchant ships. The set includes gravity davits, various lengths of pulleys, "square", non-watertight doors, life rings, two-stage boarding ladders (deployed and stowed) generic davits and more.